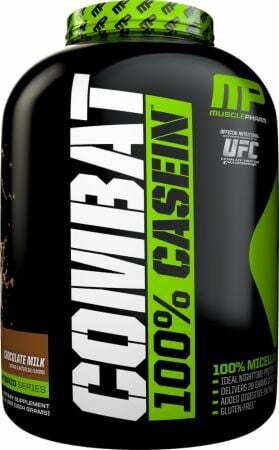 MusclePharm's Combat 100% Casein protein delivers a sustained, slow release of protein and amino acids. 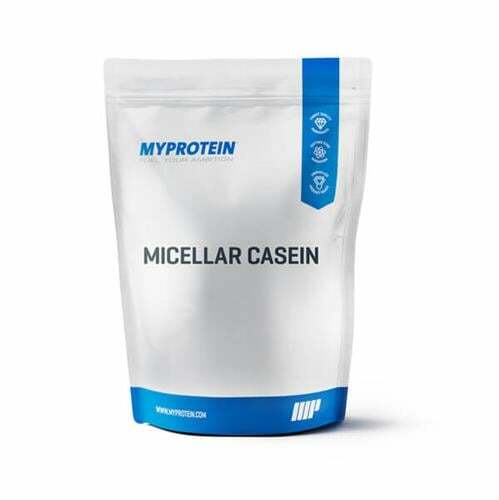 We start with the best micellar casein protein available, then combine it with a digestive enzyme blend to help with digestion and absorption of the muscle-promoting proteins. 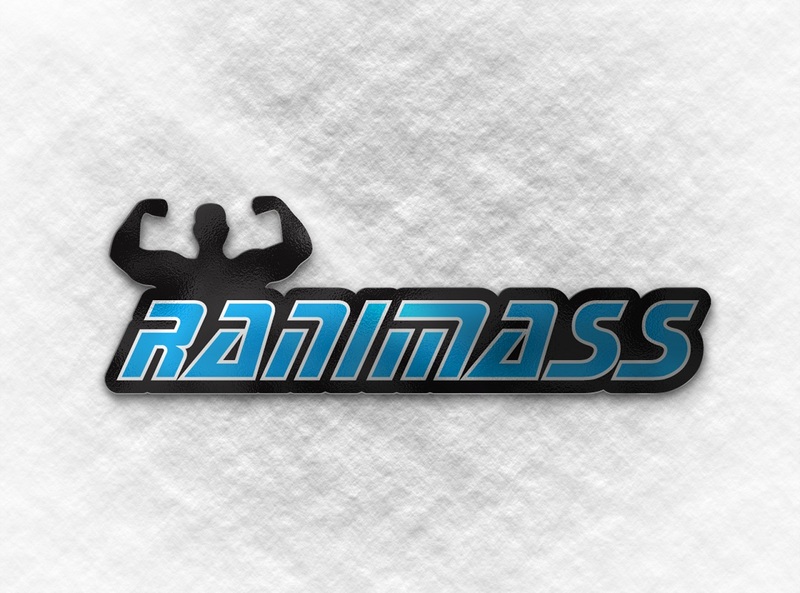 While you may sleep, your muscles are getting fed - and fed well. 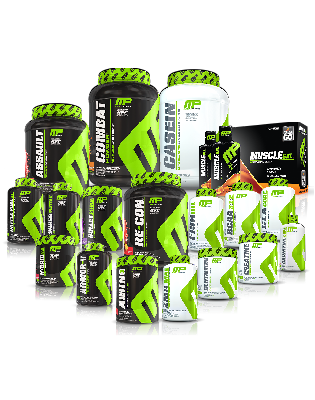 MusclePharm's Combat 100% Casein protein digests slowly, infusing valuable and powerful amino acids over the course of several hours. This makes it the perfect protein to ingest before bedtime. 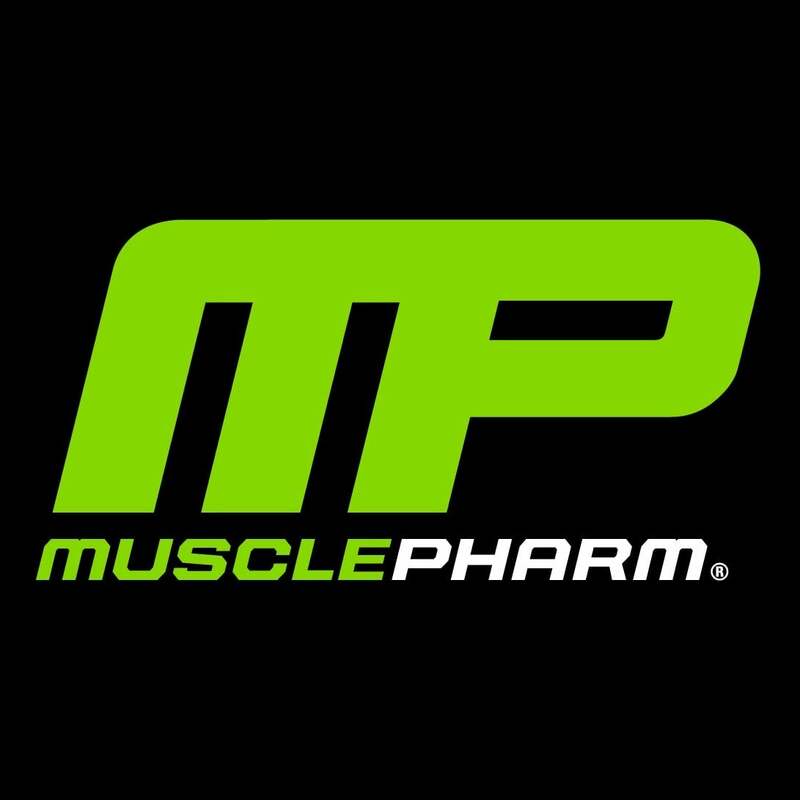 MusclePharm uses only the highest quality of micellar casein available, and some studies also suggest that this slow-digestion process may help protect muscle tissue from breakdown over time. Digestive enzymes help break down food along the digestive tract. This assists with nutrient absorption into the bloodstream. 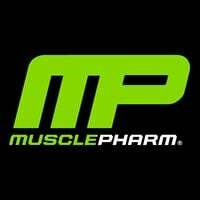 MusclePharm's Combat 100% Casein protein also contains 60mg of a proven digestive enzyme blend to aid in the digestion and absorption of key muscle-promoting proteins so your stomach doesn't become upset while you're resting. 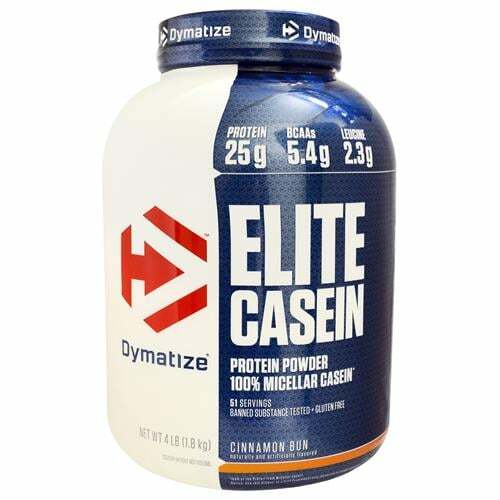 The body cannot absorb what it cannot break down, and this digestive enzyme blend ensures you experience all of the benefits of the micellar casein protein. 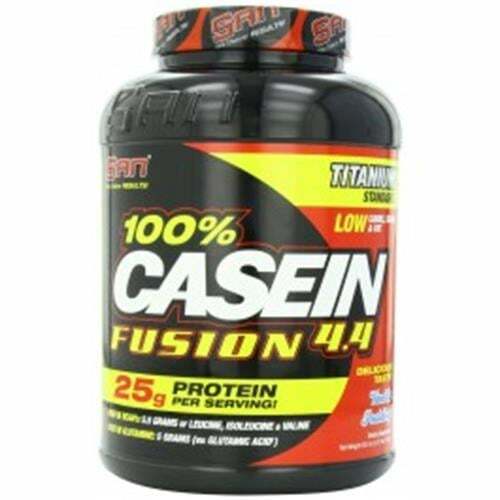 Other Ingredients: Micellar Casein, Inulin, Gluten-Free Cookie Pieces, Natural & Artificial Flavors, Sea Salt, Guar Gum, Xanthan Gum, Cellulose Gum, Acesulfame Potassium, Sucralose, Enzyme Blend (Protease, Lactase). Mix one scoop with 8-10 fl. oz. of water, milk, fruit juice, or your favorite beverage. 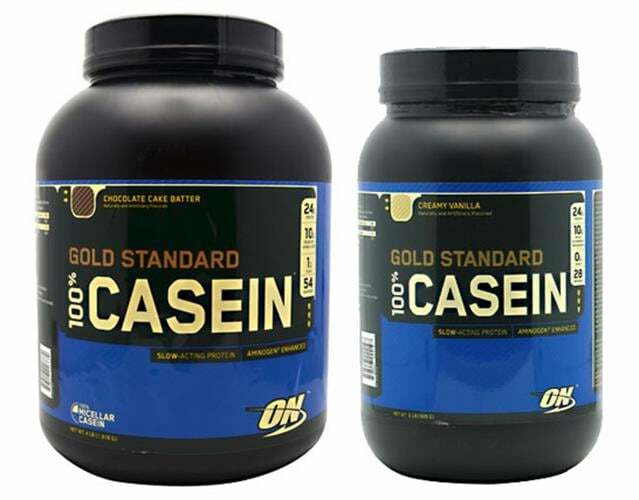 Take MusclePharm's Combat 100% Casein before bed and/or between meals when slow-digesting protein is required.